Dorien Zandbergen is an anthropologist of digital culture, interested in the history, culture and politics of digital society and in contributing to a digital society that is fair, transparent, socially just and inclusive. In her current research project she seeks to understand how future Smart Cities can become sensitive to privacy issues and involve many different types of publics both during and after the development phase of technologies. 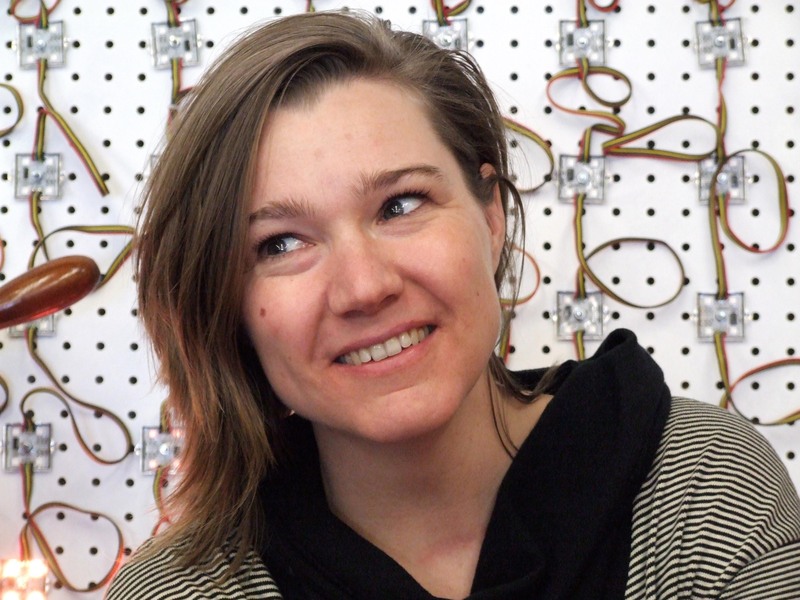 Dorien is founder of Stichting Gr1p, aiming to support artistic and literary interventions that help make complex technological themes, visible, debatable and tangible for a broad audience. Previously she has been a researcher at Leiden University, recipient of a Fulbright scholarship, Research Fellow at Waag Society and organizer of the Last Resort brainstorm meetings. For her PhD research she lived in San Francisco to study the the ideological and technical roots of the Californian Information Society.